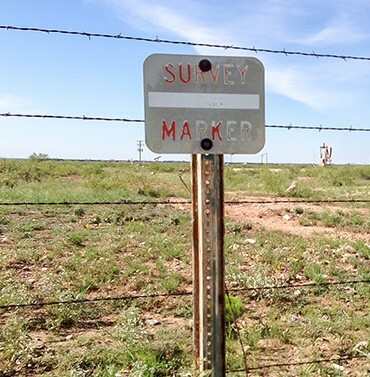 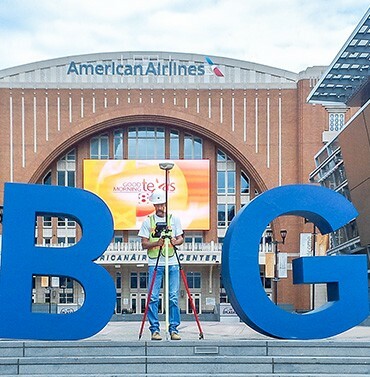 Halff’s skilled land surveying team includes Registered Texas, New Mexico, and Oklahoma Professional Land Surveyors and Texas Licensed State Land Surveyors. 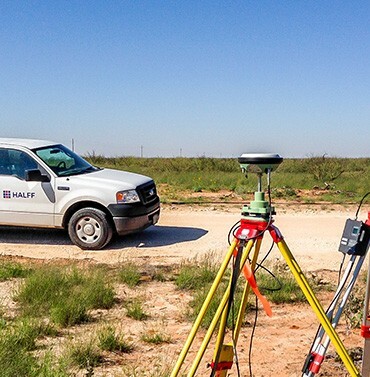 We use cutting-edge Global Navigation Satellite System (GNSS) technology, field-to-finish data collection, and networked CADD workstations to deliver the highest-quality professional surveying solutions. 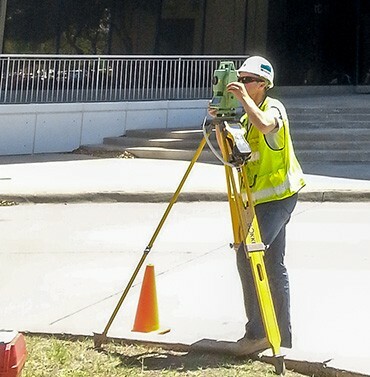 We provide the best people using the best land surveying equipment to deliver superior results.